“Offering twice the storage of the existing PS4, you’ll be able to download more of the games you love to your PS4, extend your play with more great add-on content and save and share even more of your best gaming highlights,” the company said in a blog post. 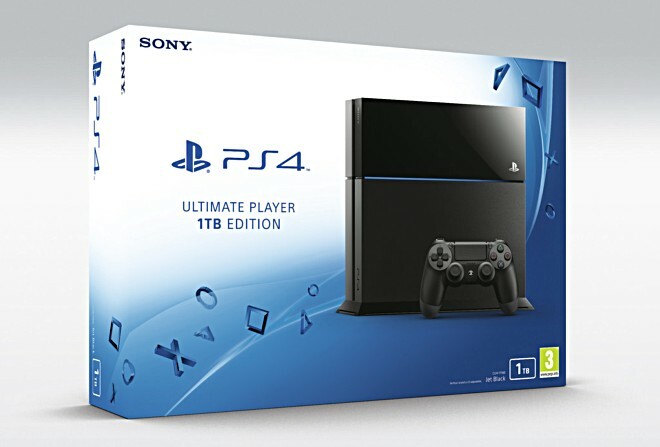 Dubbed Ultimate Player Edition, the new PS4 model will be launched in select Europe and PAL territories (region that covers most of Asia, Africa, Europe and Oceania) beginning July 15. There was, however, no word on when the device will arrive in the US. 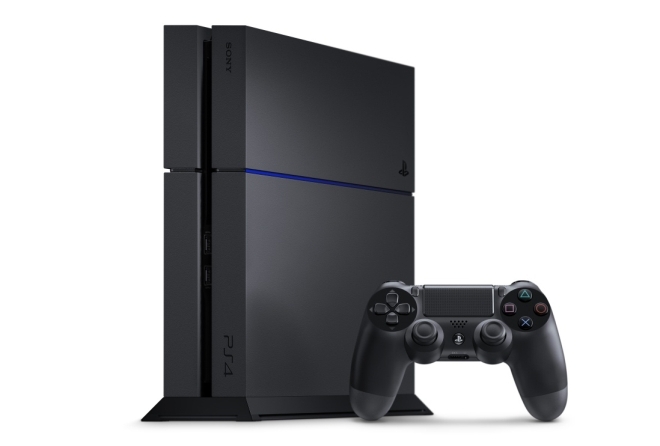 Along with that Sony also updated the 500GB model of the PS4. It’s now more efficient and consumes 8% less power while also being 10% lighter. The new model also has an all-matte body instead of the matte and glossy finish of the current model.